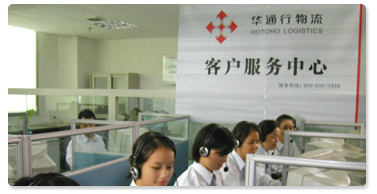 In the past two decades, HOTOHO has won clients’ trust and satisfaction with consistent superior services, t-imely feedback, and a high rate of successful delivery. B-ased on a client-oriented business policy, we design aff-ordable and professional supply chain management mod-els. Through optimizing logistics resources and realizing network advantages, it has never been so easy to mana-ge the supply chain that encompasses the entire process from raw material supply to product delivery.